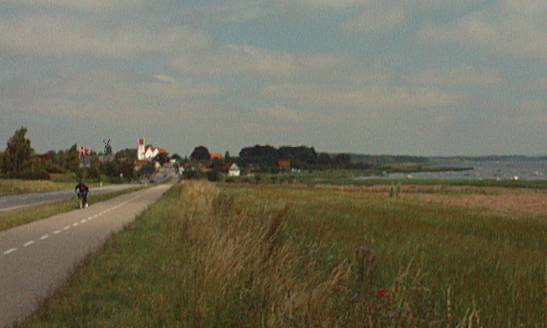 Just a picture of Karrebæk. This is from the busstop where I wait in the morning. Oh, I love that view - each morning with a new stage lighting.